CD booklet wrapped in thin foil and attached to a handpainted tile (stone cover) + insert, handnumb. and limited of only 190 copies. Each drawing is different, tiles have few different colours. 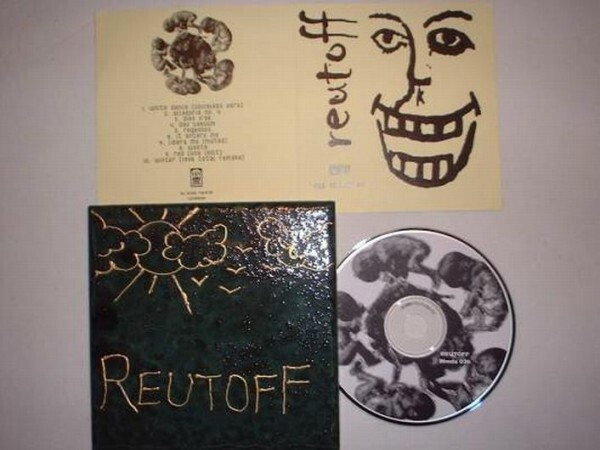 Customer evaluation for "Reutoff - Das Absterben CD+stone (Lim190)"